With a multicultural community in Bahrain that has a telecom market creating huge demand on mobile services, along with a penetration of over 150% and three operators for a market of only 1.3 million consumers, proactive regulation is required including endeavours like this new SIM Safety Campaign. Luckily for customers, Bahrain introduced the TRA a few years back and they are helping to keep consumers safe – especially when it comes to their mobile SIM. 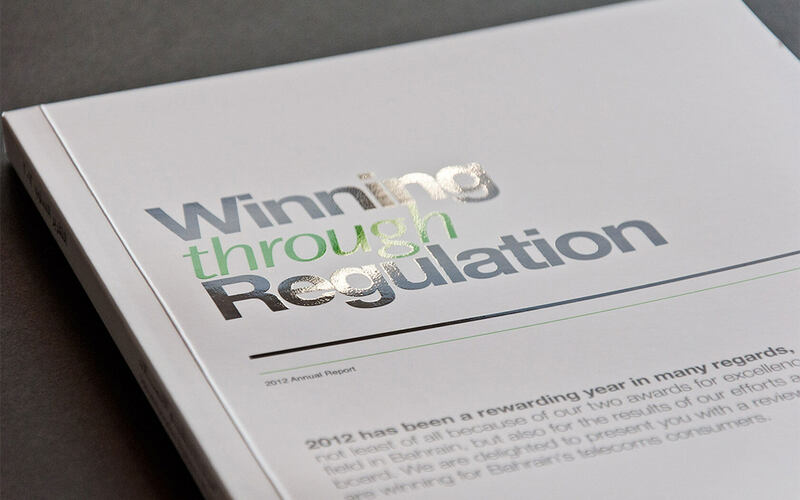 Bahrain’s Telecommunications Regulatory Authority (known as TRA) has developed the telecommunications sector into one of the most mature and well regulated markets in the GCC. By the end of 2014, there were 2.41 million mobile subscriptions with an average of 1.8 SIM cards per person – that’s a lot of SIM. TRA’s brief was to raise the awareness of all mobile phone users about the potential risks from SIM card misuse and to prevent crime. The challenge was to engage with this mass audience in an effective and friendly way by creating a SIM safety campaign that is easily understood yet bold enough to grab attention and promote preventative action. Unisono’s strategy was to encourage consumers, with the help of their service providers, to verify their SIM cards so they could keep track of their numbers and the users who are using them (in Bahrain, employers will buy and distribute multiple SIMs to their staff). Showing users that their SIM card was directly linked to personal concerns such as safety and protection was significant in bringing the message home. From our research consumers asked questions such as: ‘how many SIM cards are in my name?, ‘what if someone else is using one of them?, and ‘am I responsible if a crime is committed with my number?’ were concerns people raised. These messages were used to show our audience that we understood their real concerns and the TRA was addressing them. 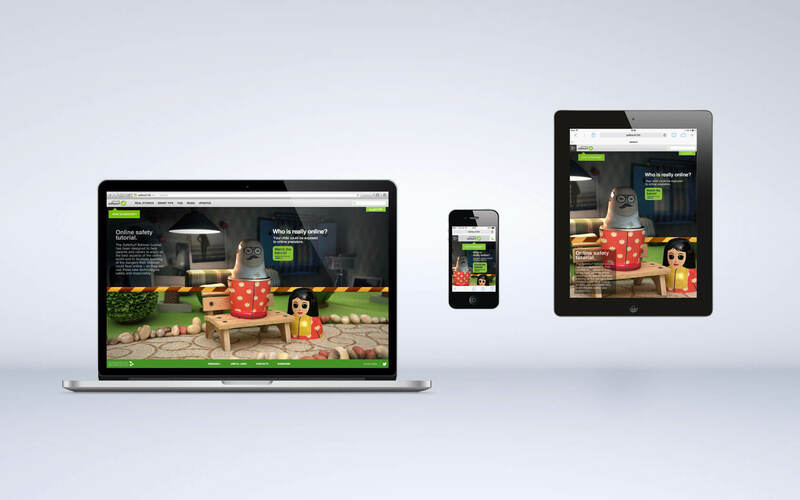 To reach such a disparate audience, a wide range of media channels such as TV, radio, magazines, press, digital and social media were used to create a fully integrated campaign, ensuring our clients message would reach all mobile users in Bahrain. 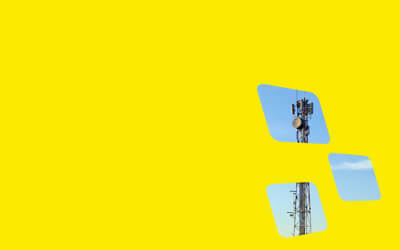 The creative solution for the SIM safety campaign highlighted the risks of SIM card misuse in a highly engaging manner. The SIM was used as a visual metaphor of a mask – a device people can use to hide their real identity if they wish to anonymise their activities. Identity theft, fraud, and financial liability are the actual risks any mobile consumer could encounter – even in the safe and placid island of Bahrain. The SIM safety campaign features three different artworks of characters hiding behind a SIM card mask composed with pithy and direct messages like ‘Protect your SIM, Protect Yourself’ and ‘Your SIM, Your Responsibility’. Together, these worked to support the main communication objective and helped raise awareness with consumers that their own protection is directly linked to the protection of their SIM card(s). Strategy, Identity Design, 3D Modeling, Retouching, Copywriting, Art & Creative Direction. A set of delightful desktop wallpapers for download to your tablet or laptop computer.